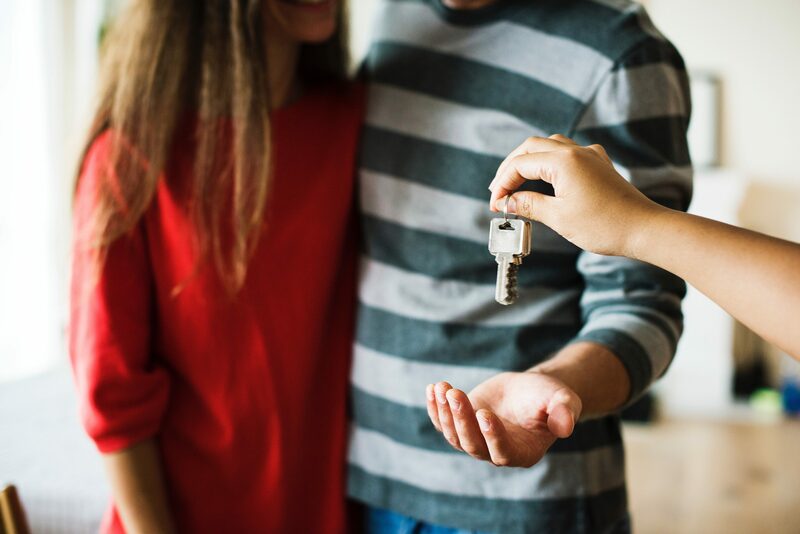 Whether you are buying or selling your house, the conveyancing process is widely regarded as one of the most stressful experiences in life. 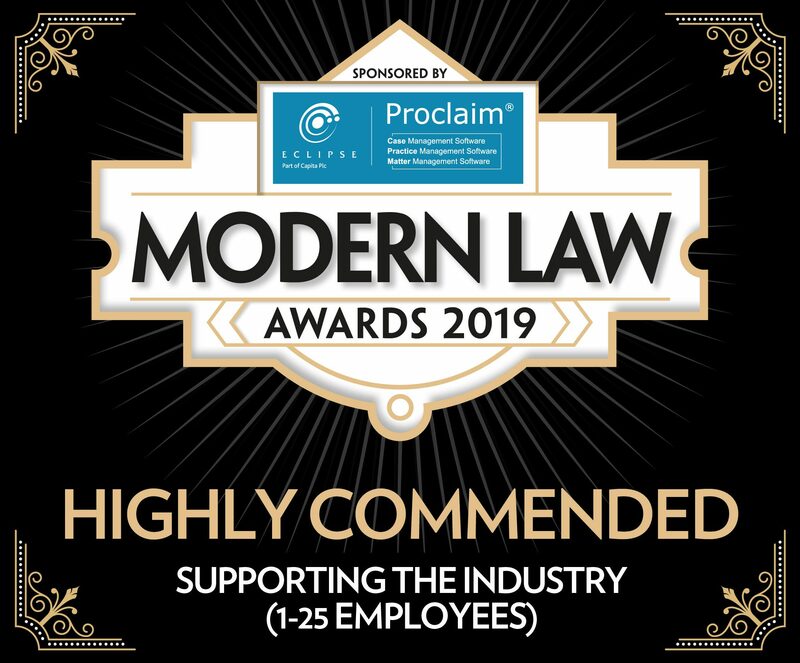 It is therefore no surprise that more and more conveyancing departments are turning to legal apps to drive engagement and offer that crucial reassurance to their customers. 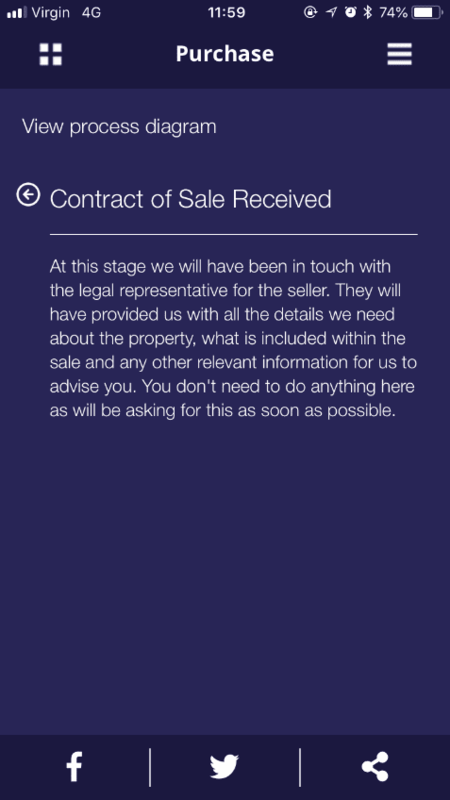 From the initial instruction and welcome documents right through to completion day, our client facing conveyancing app provides a platform to sign and return those documents in seconds, keeps customers informed and drives their engagement. 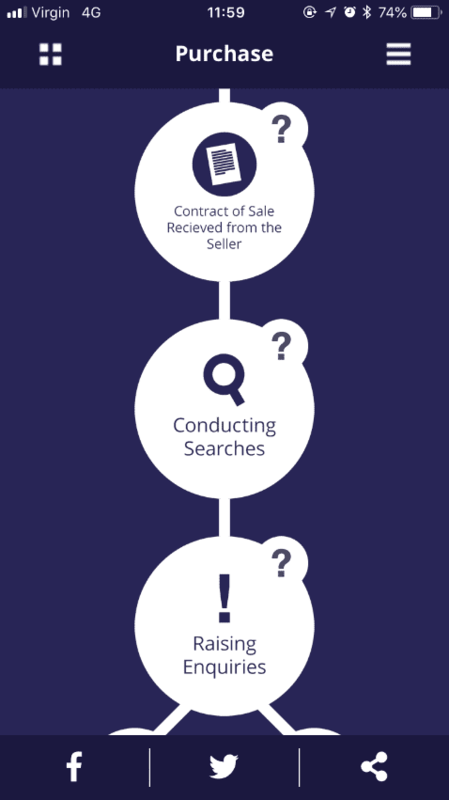 With inCase Conveyancing, one of our most revered features is our informative process flow that lights up at each different stage, as well as detailing the entire process from start to finish. As you can see, you can also add your company Facebook and Twitter links into the app to make referrals and shares painless for your clients. Clients always remember the experience of handling their legal affairs from their phone! inCase reduces the stress that comes with moving house, by keeping clients informed and involved throughout the entire process. What’s more, clients can view, sign and return important documents in minutes, cutting weeks off transaction completion times and heavily reducing paper output. 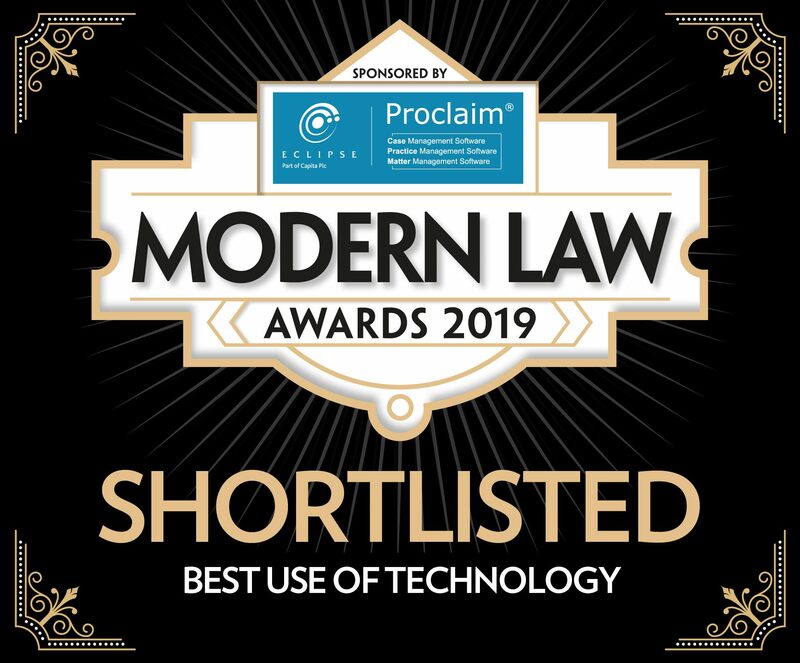 78% of UK adults own a smartphone and the usage of native apps has soared in the last two years; clients want to be able to manage their legal matters from their smartphones, and the bonus for Conveyancing teams is that legal apps are literally saving both time and money! With push notifications informing clients instantly of any updates, inCase drives the client to act when necessary, and the ease with which one can answer questions and return documents is a real positive factor. As your client is lying in bed at night after a long day at work, they can sign and return a document; it may have taken them weeks to fill in a form and post it back to you! The legal industry, contrary to popular opinion, is embracing legal technology more than ever before. 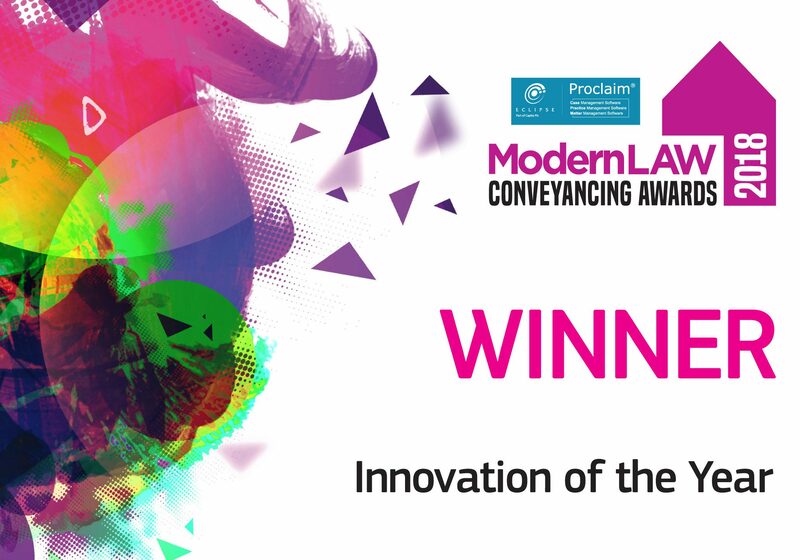 Here at inCase we have seen a huge surge in enquiries regarding our Conveyancing app, and we have signed more law firms to the conveyancing app in 2018 than we did in the three years prior to that! If you happen to be the owner of a progressive conveyancing firm, and you haven’t considered the benefits of a client facing app before, we are open for questions on Twitter (@incaseapp), or you can call a member of our team on 0161 410 0800 who will always be happy to assist with enquiries! It might just be the best call you make this year.